followed professional, unit in good condition! 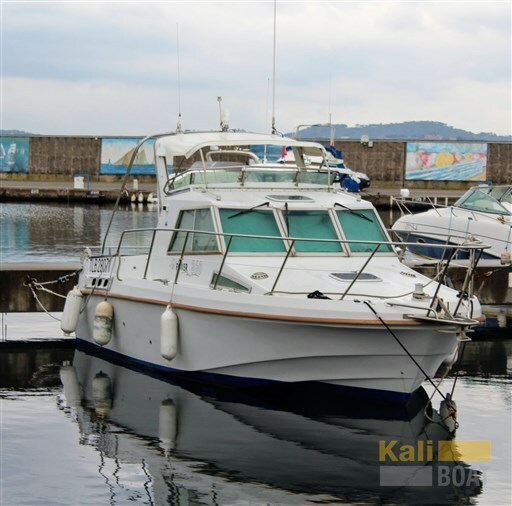 Dear Sirs, I have seen on Kaliboat your offer about Jeanneau Merry Fisher 610 Hb - 2001 (code: 482641). I am interested in the offer and would like you to contact me. Thank you.